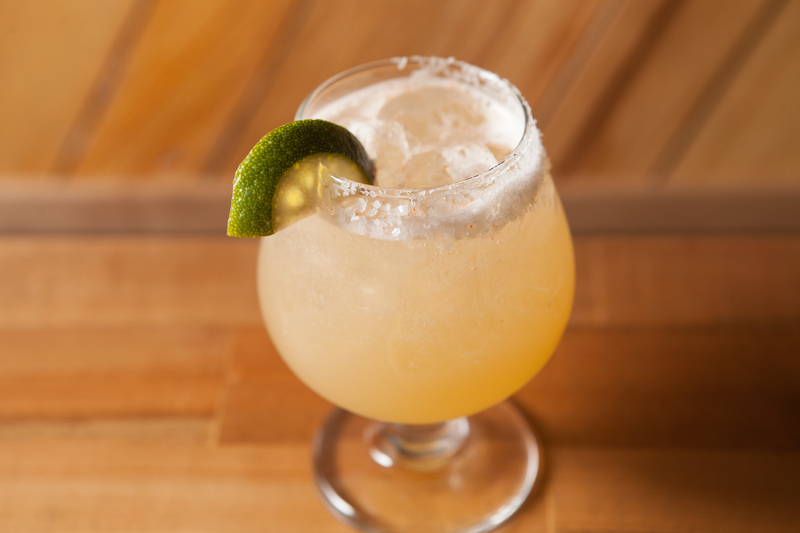 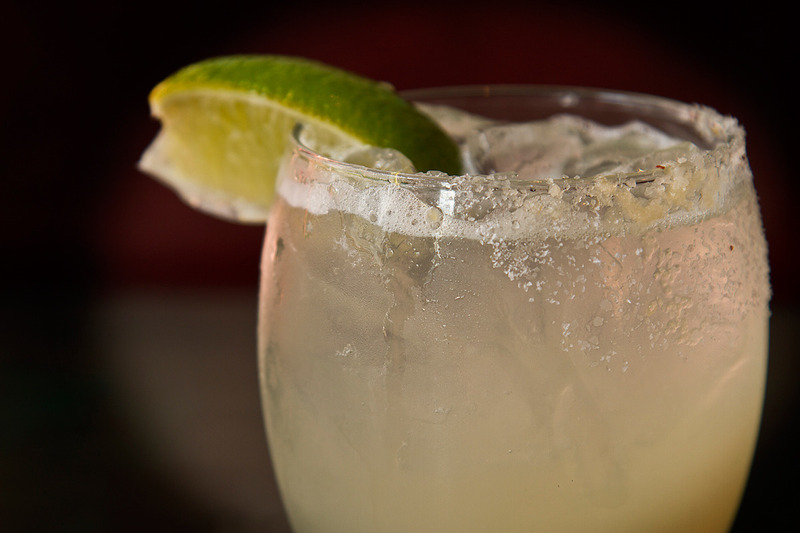 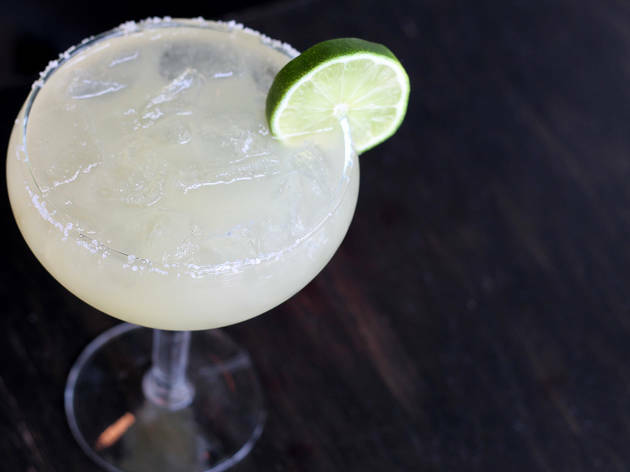 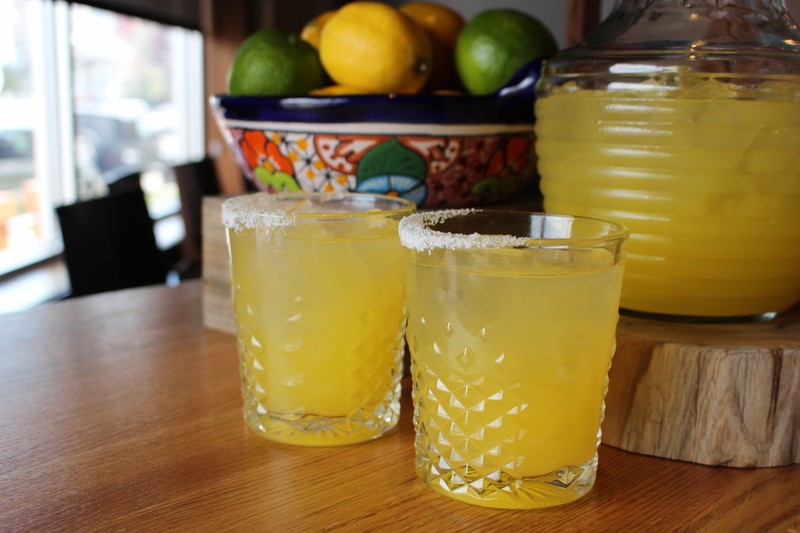 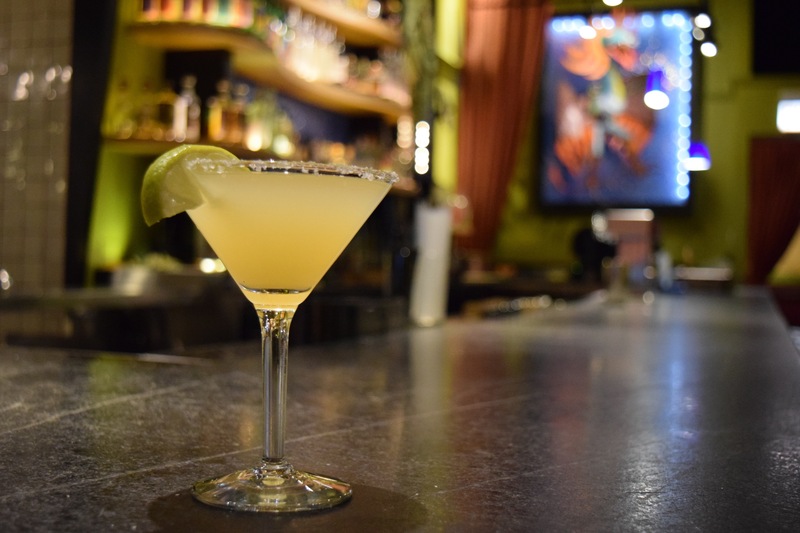 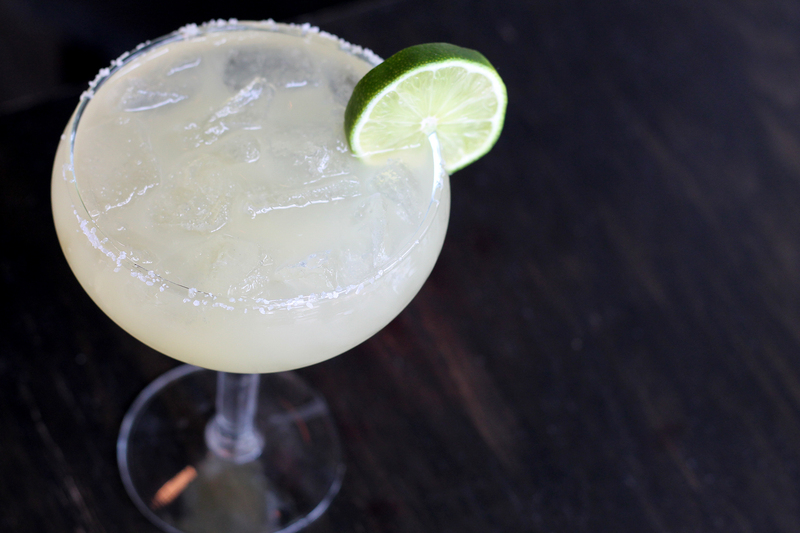 A classic margarita is a mixture of tequila, fresh lime juice and Cointreau (an orange-flavored liqueur). 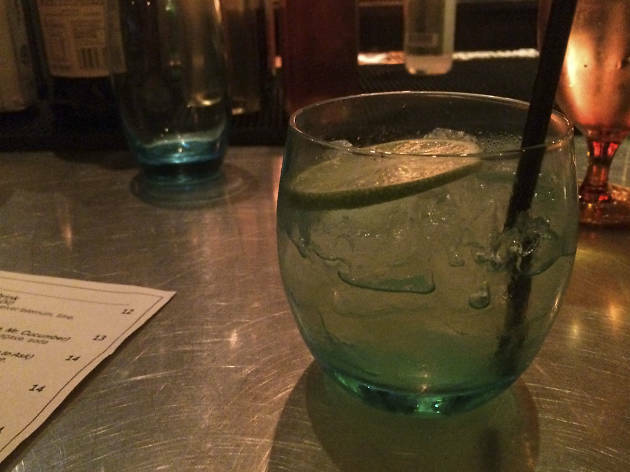 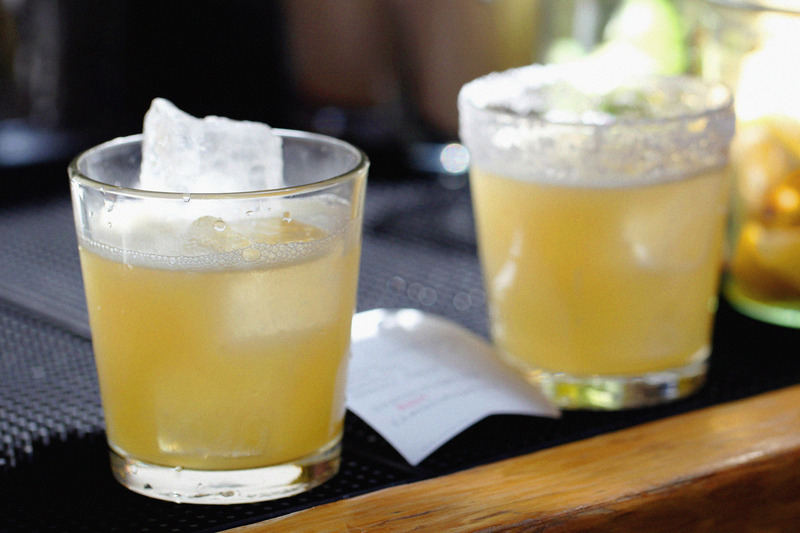 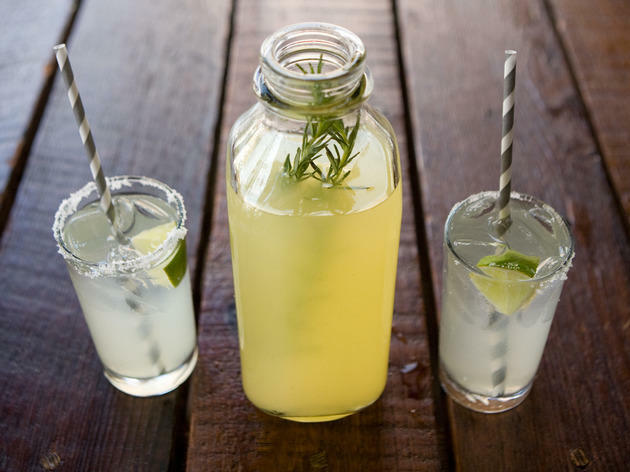 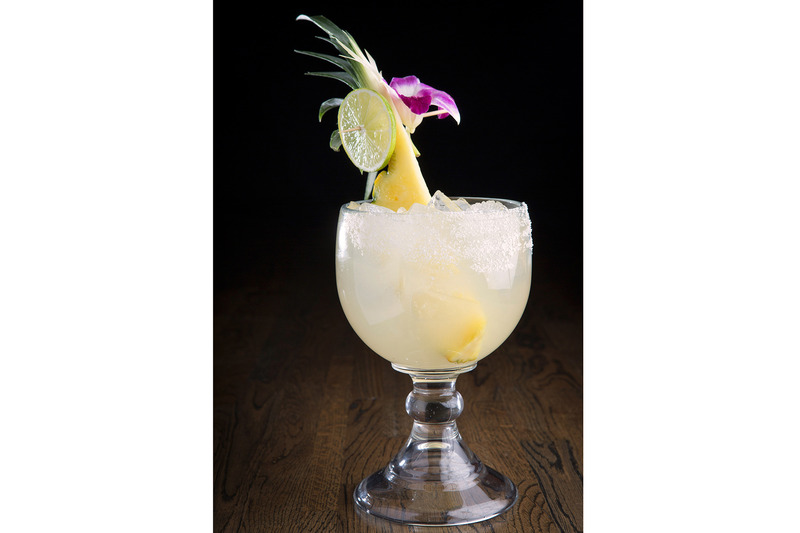 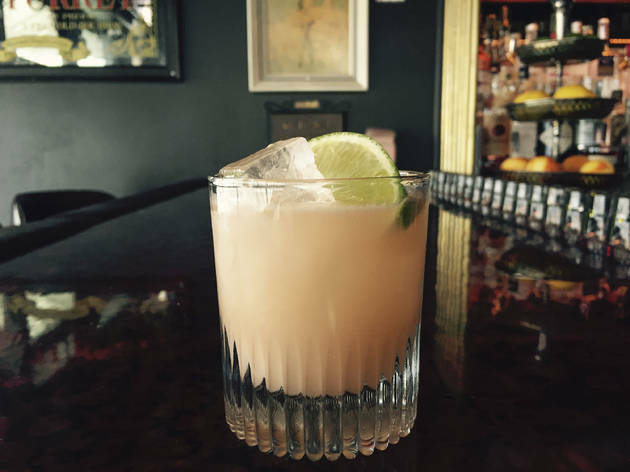 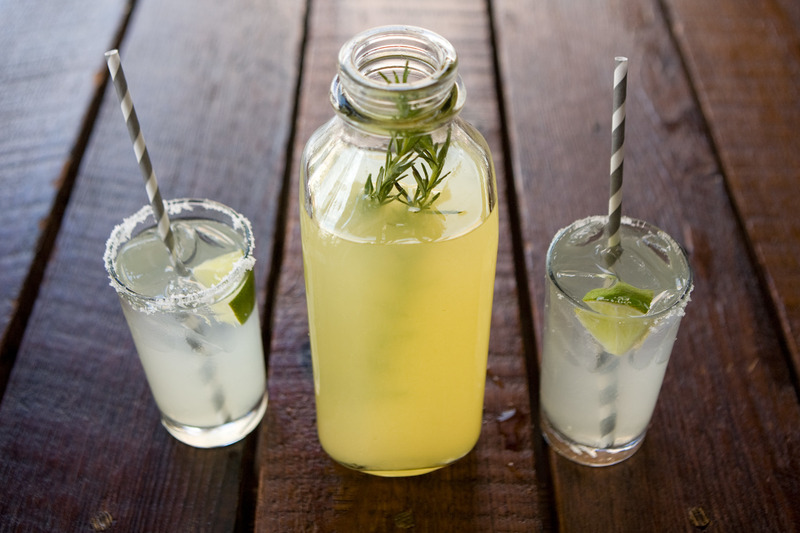 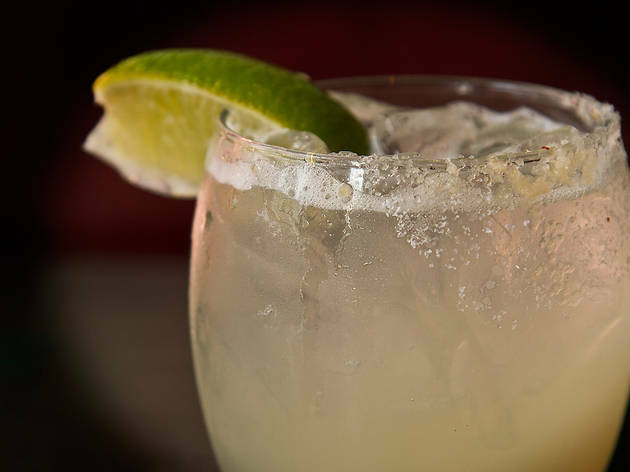 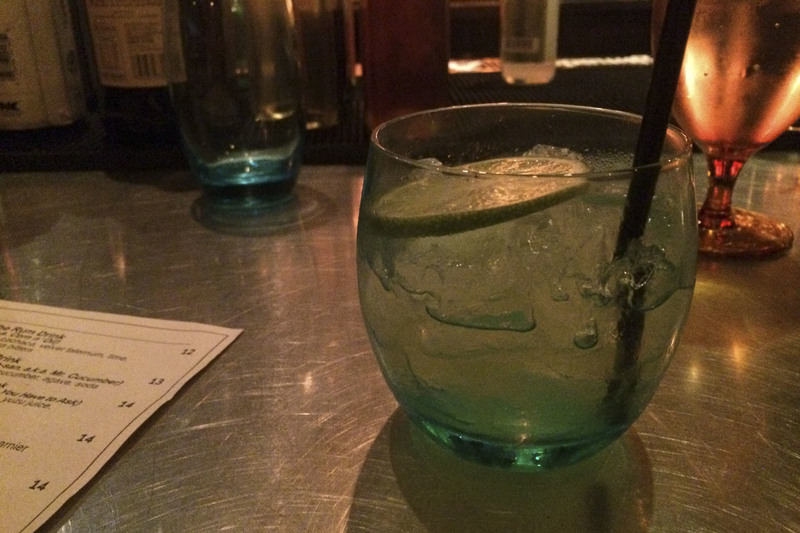 It's an undeniably refreshing drink whether it's Cinco de Mayo or any old Friday night. 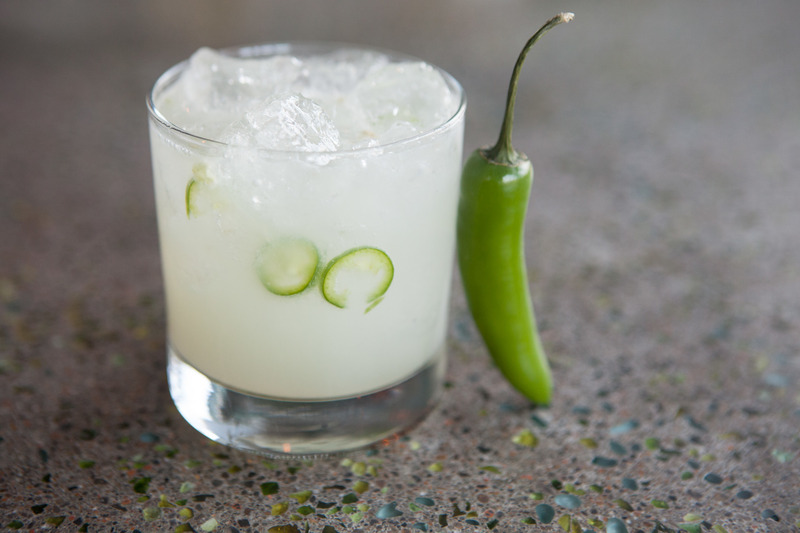 Of course, here in Chicago there are an infinite number of fanciful twists on the simple recipe. 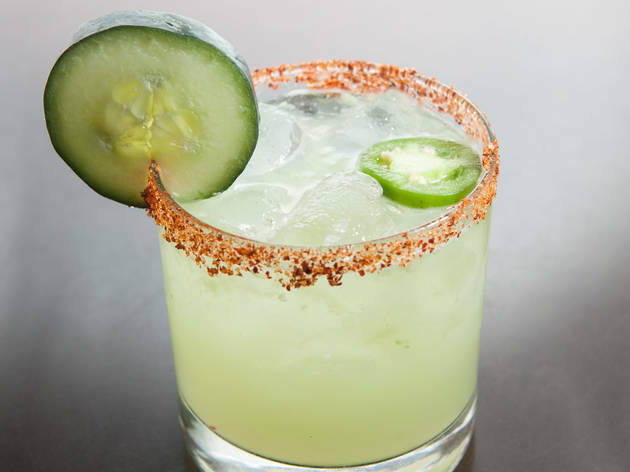 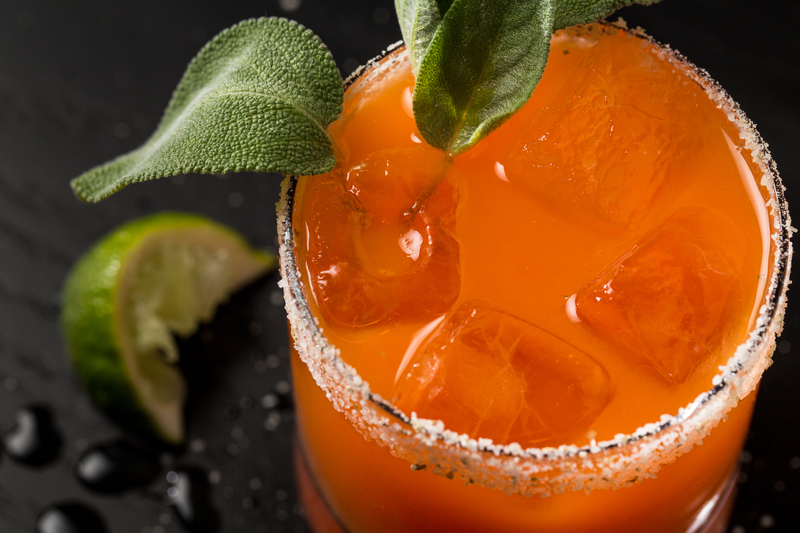 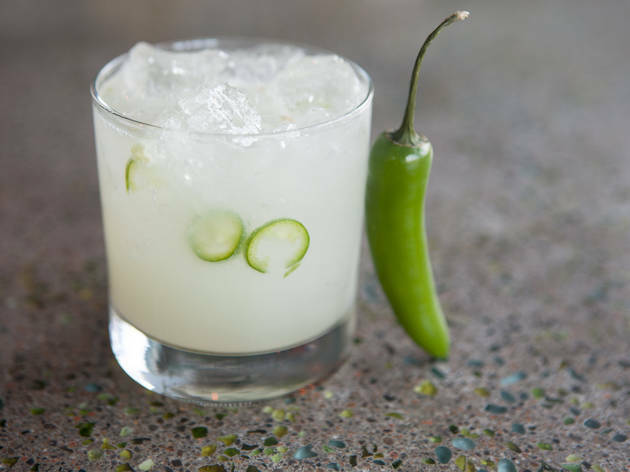 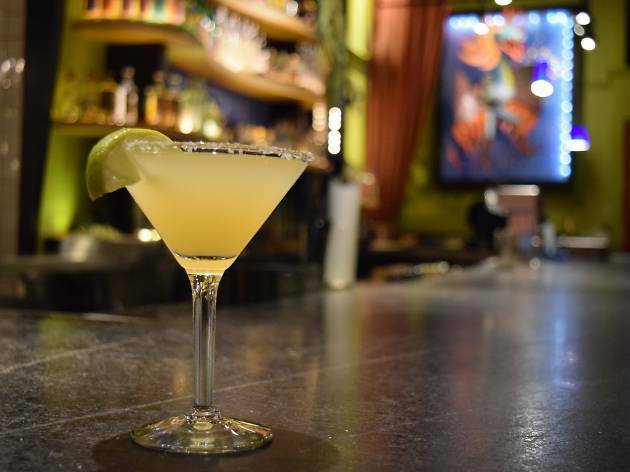 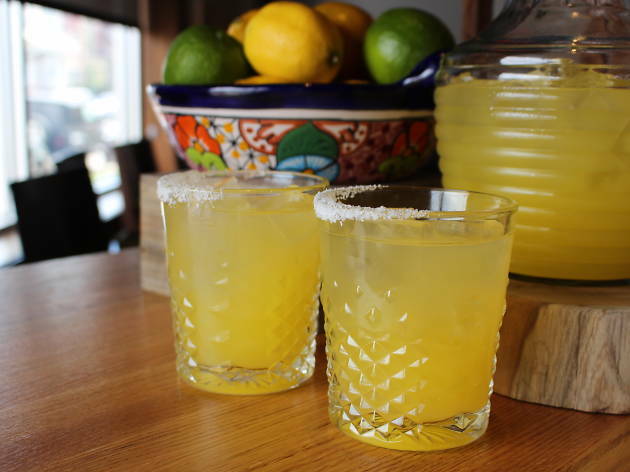 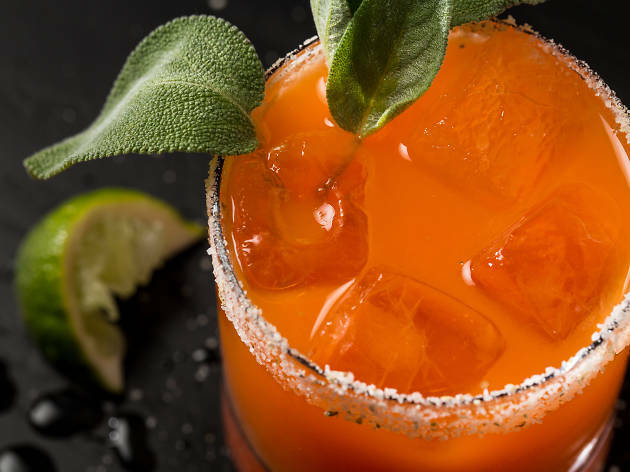 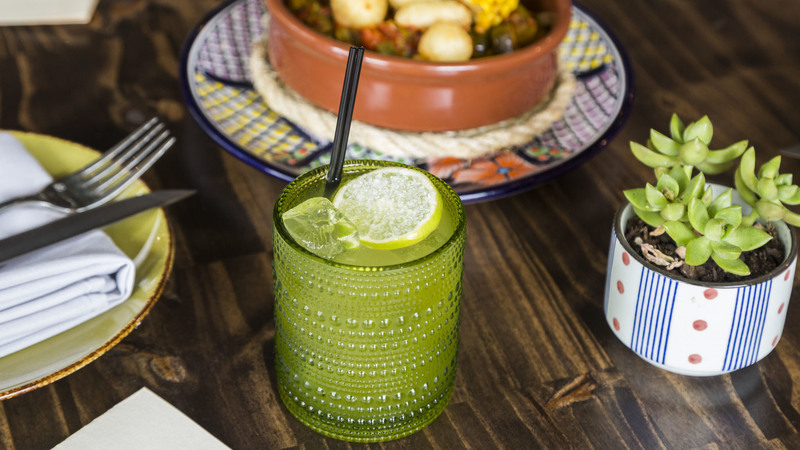 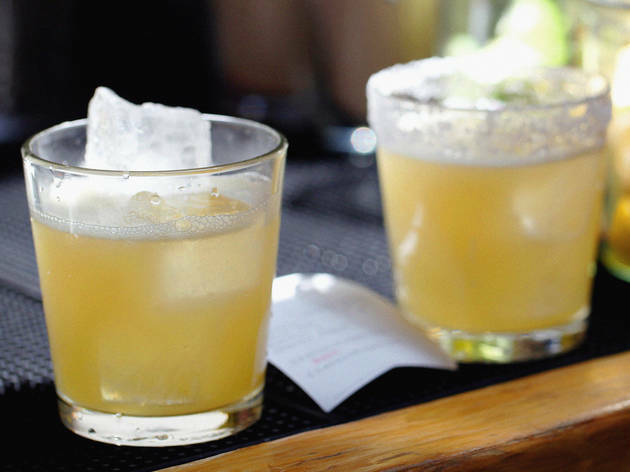 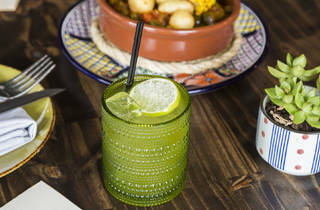 Whether you like your margs spicy, sweet, made with veggies or infused with gold flakes, there's an option for you at Chicago's bes Mexican restaurants, taco joints, dive bars and cocktail lounges. 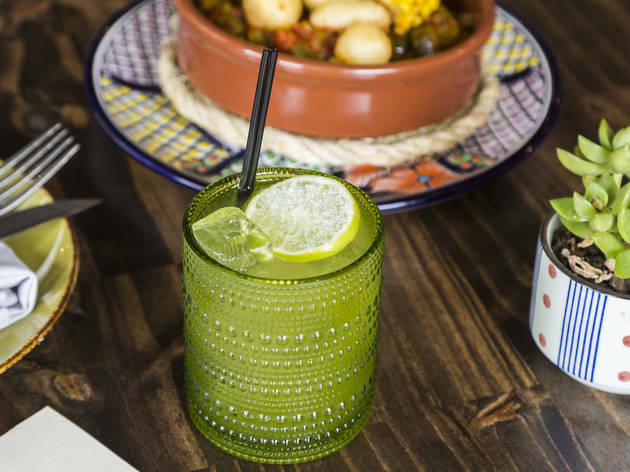 Choose from simple or fancy, plain or bizarre, by the glass or in a pitcher—our list includes a little bit of everything. 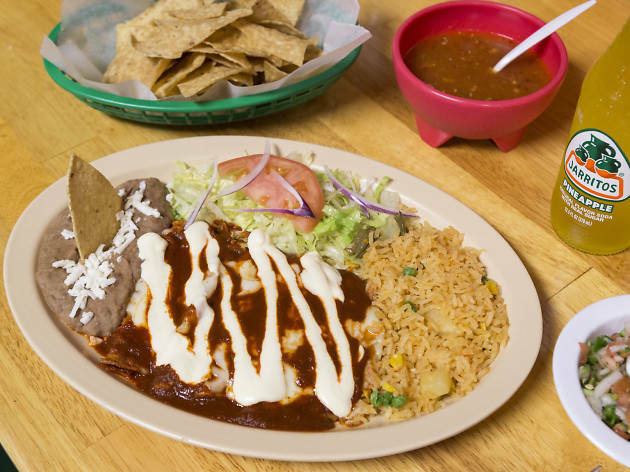 We don't ever need an excuse to gorge ourselves on the city’s stellar Mexican offerings. 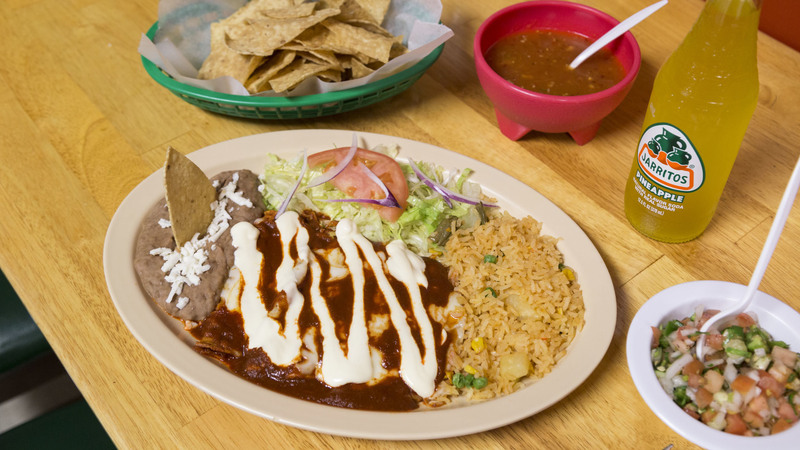 (We’d happily scale a mountain of snow for 2am tamales!) 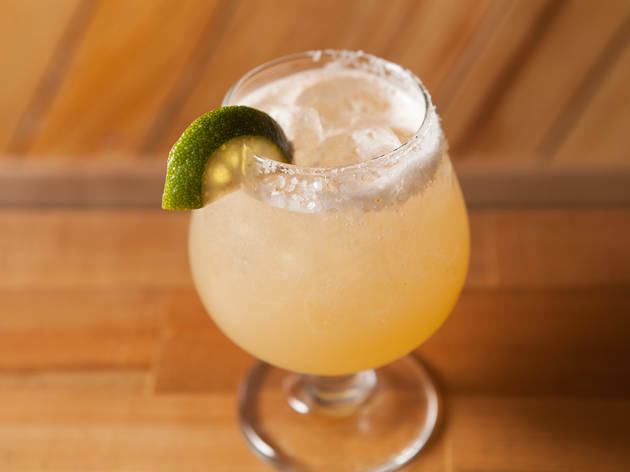 And whether we're bundled up in our parkas or shedding our winter layers for some warmer weather, we're always in the mood for tacos, enchiladas and hard-hitting, ice-cold margaritas. 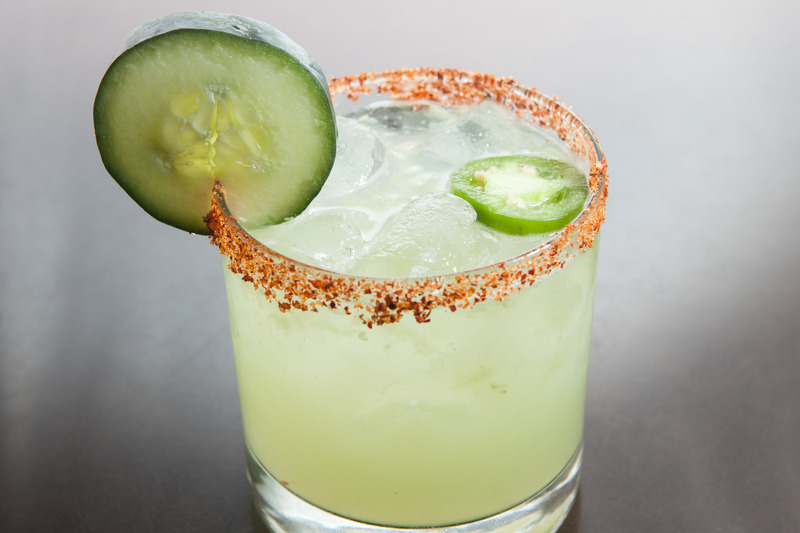 We decided to check out the best—and most authentic—Mexican food in Chicago, dish by delicious dish.